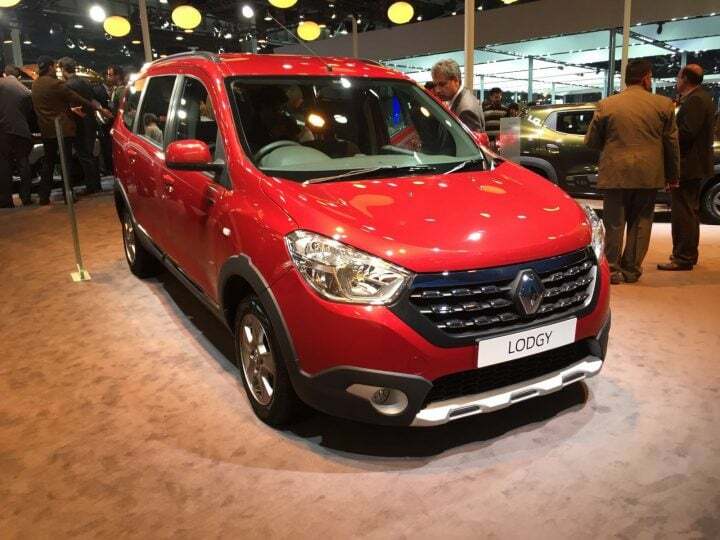 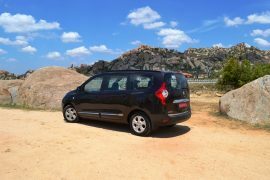 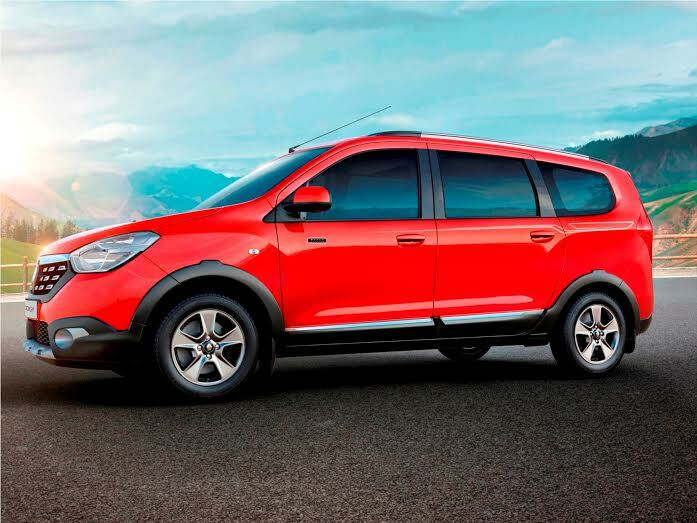 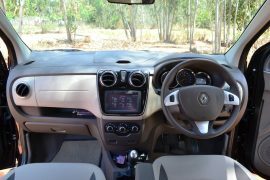 The specifications of the Renault Lodgy World Edition witness no changes. 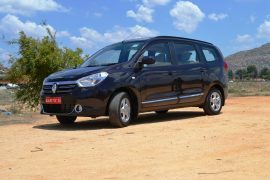 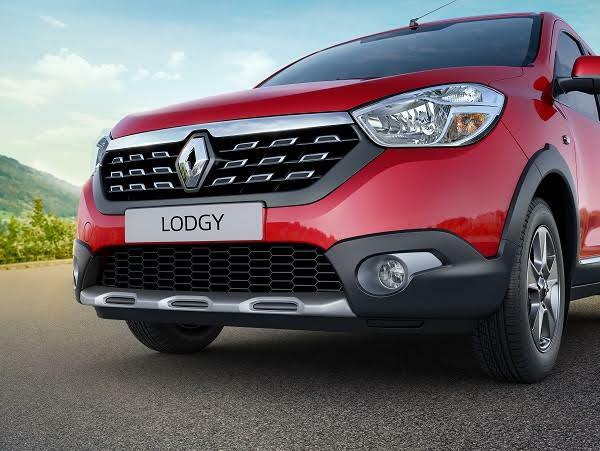 They read the same as that of the standard 85 PS and 110 PS variants of the Renault Lodgy. 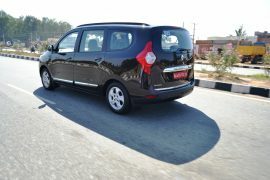 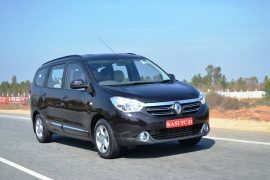 The introduction of the special edition along with the recent price cut should give the Lodgy a much-needed sales push. 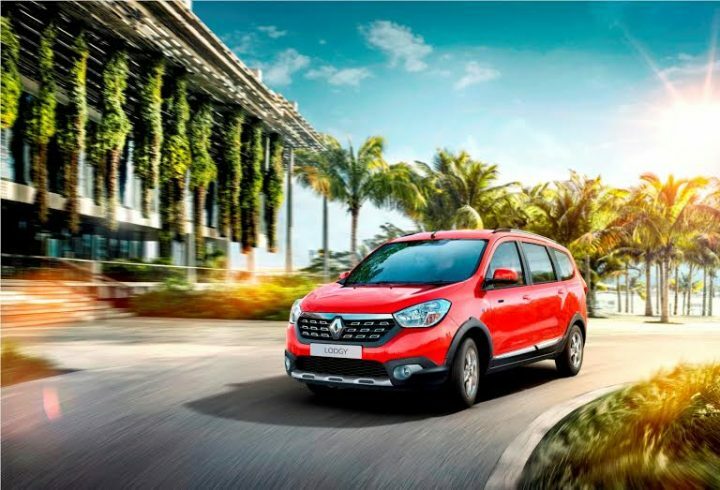 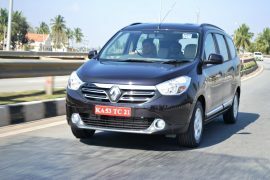 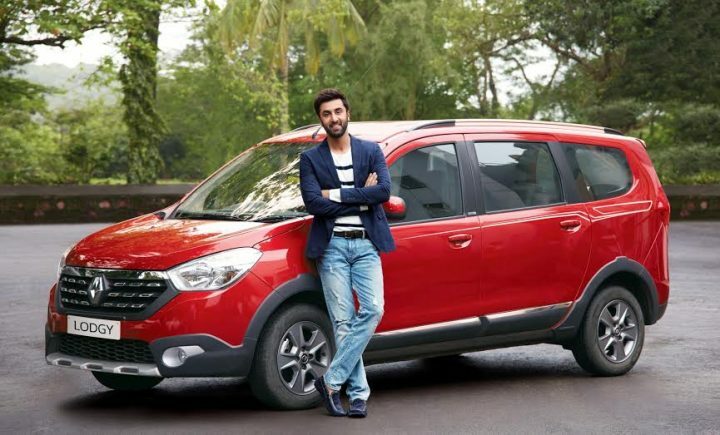 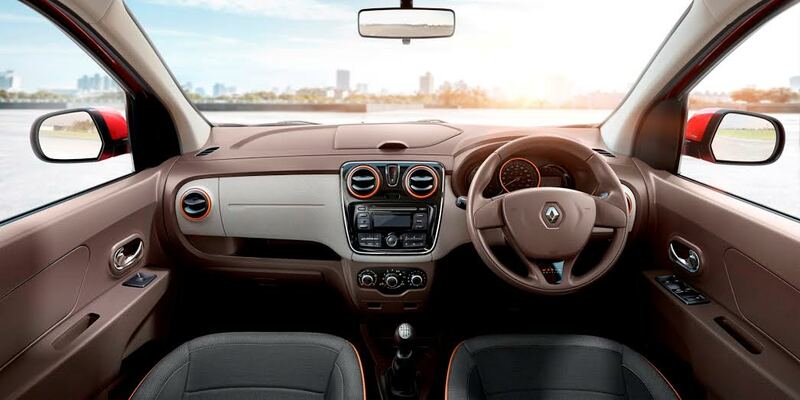 Renault India continues to post strong sales figures month after month thanks to the Kwid small car.